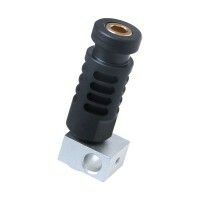 The Dual-head Hotend extruder combines our newly designed hotend version2.0 couples together and you will have options of the nozzles from o.3mm, 0.35mm,0.4mm and 0.5mm. 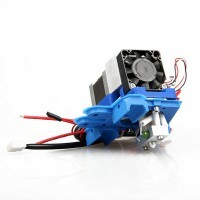 Do you feel the printed module with single color too drab? Want to print a module of colors? 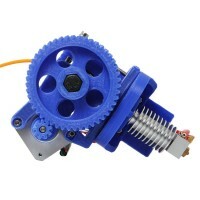 This Dual-head Hotend Extruder will help you start you colorful 3D Printing. 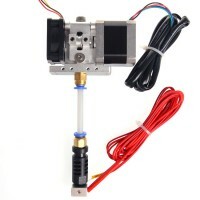 "What is better, a single head extruder or dual head extruder?" - a question we have been asked on several occassions. 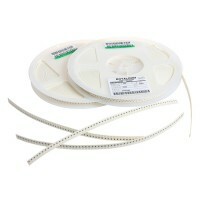 The difference is very simple, while a single head extruder only holds one color filament, the other (dual head extrusion) can have two colors of filament. 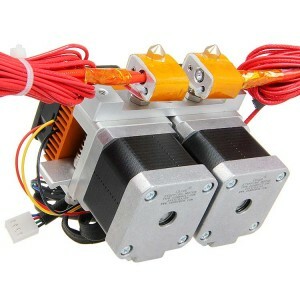 So honestly we think a dual head extruder is a preffered choice if you wish to make multi-colored 3D prints, but as it costs several hundred dollars more it is up you to decide how important multi-colored prints are. 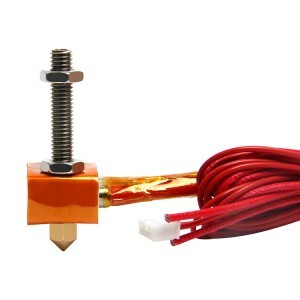 If you are planning to use a 3D printer for art installations or making components then perhaps a single head extruder will work just fine. 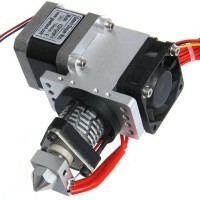 On the other hand, if you wish to make product prototypes or models with extra detail then multi-colored prints do give many objects, therefore a dual head extruder would be the prefered option. The dual head extruder just gives you that extra possibility of creating prints with more detail than if you were to use a single head extruder, for us that is definitly worth the extra amount. 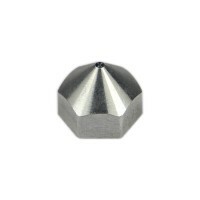 Will this deul head hotend work on my I3 M201? 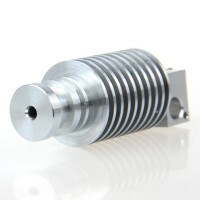 Also is this better than the 2 in 1 hotend? 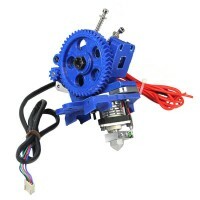 Hi can the JIETAI Dual-head Hotend be used in my Prusa I3 M201 printer? 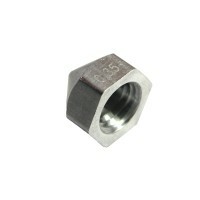 I find that the hotend in this printer's nozzels block real easy. 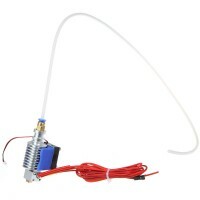 Just thought that a hotend with two nozzels are better that the single nozzel. 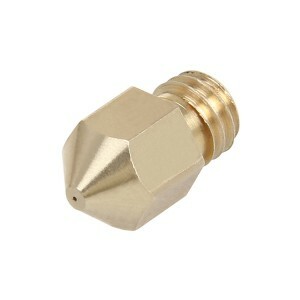 Hi Rland,sorry for late reply.A hotend with two nozzles is compatible with M201 and it is better.Thanks. Hi! 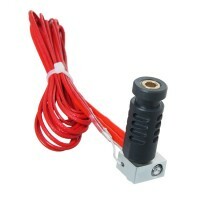 Can I use this dual hotend to replace the dual hotend on G2S Pro? 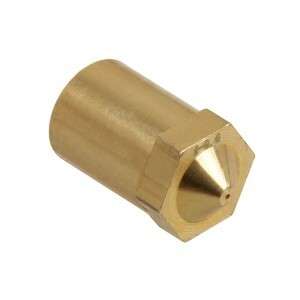 Sorry,they can not be used in Rostock mini G2s.The extruder which is suitable for Rostock mini G2s will come soon. 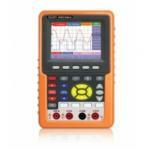 almost the same, but this is a Dual-head. 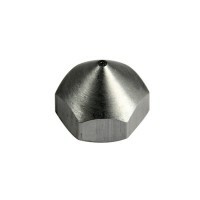 thanks, is also compatible with the prusa i3? with the two linears bar parallel to the vertical plane?